I was only sixteen years old when I was pregnant with my first daughter, Mia. I was lucky enough to be given a lot of things, such as clothes and even a pram from my uncle. They were all second hand but that didn't bother me, they were all in perfect condition. I didn't really look for a pram for Mia then until she was a good few months old. When I had Elliw, I had no choice to buy a double pram and yet again, this pram was second hand but I bought it on a selling website. This Baby is going to be my last and in all honesty, I would love to by a brand new pram. I never had a carrycot with the other prams I had previously with my girls so I am specifically looking for a pram that comes with a carrycot. 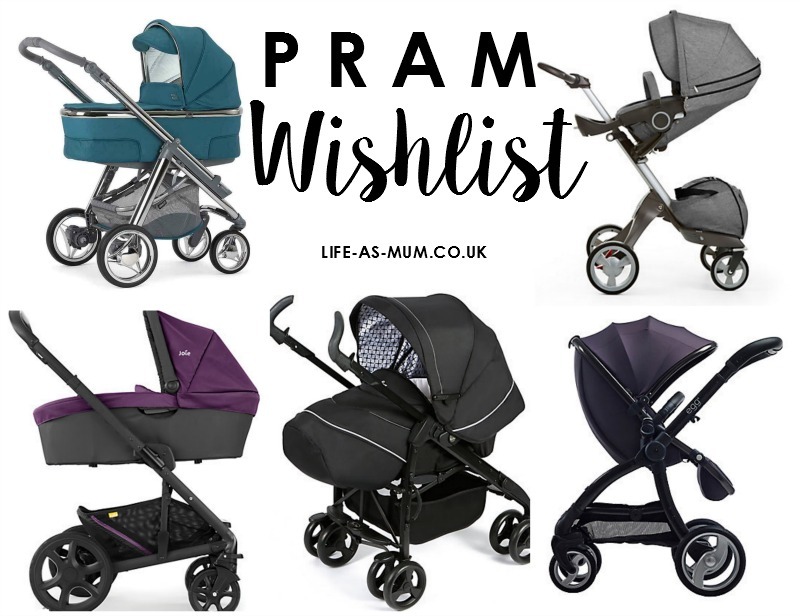 I have been looking in stores and online to see what kind of budget I should have and too see what kind of prams that are catching my eye. Have you ever had any of the prams shown above?